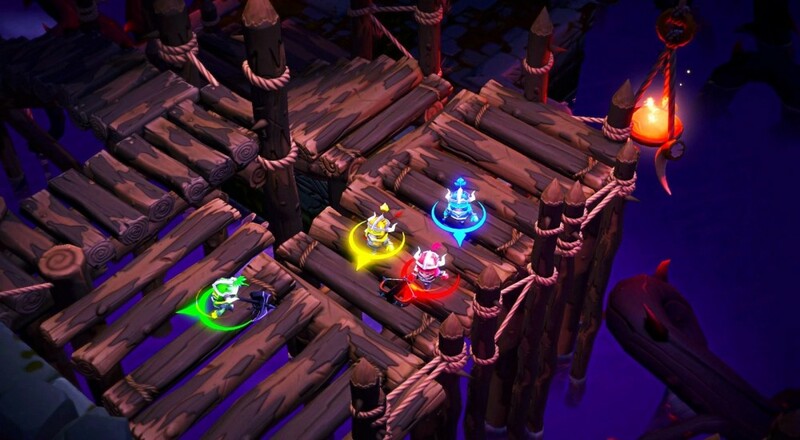 The rock-tastic Super Dungeon Bros got its first update earlier this week. Along with being compatible on Mac systems now, the title received a few needed tweaks to the co-op. Specifically, private lobbies and lower player counts for online play. Prior to this update, if you wanted to play Super Dungeon Bros online, you had to play with three other people. Not a problem if you had three friends who also had the game, but very problematic if you only had one buddy who owned it. With the update, that problem is solved and online co-op is allowed for just two or three players. What's more, you can create a private lobby to ensure that you're only playing with your friends. The update includes a number of other fixes, including reduced load times and UI tweaks, and is available for the PC and PlayStation 4 versions of the game. It should hit the Xbox One version early next year. Page created in 0.4851 seconds.